Traditional architecture meets modern convenience at The Reserve at Copper Chase. 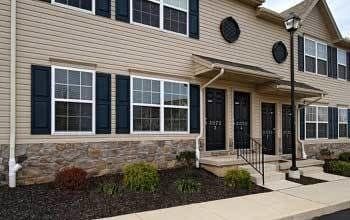 Offering spacious one, two, and three-bedroom apartments and townhomes with in-home washer and dryer for rent in York, PA, our homes are perfect for individuals and families alike. 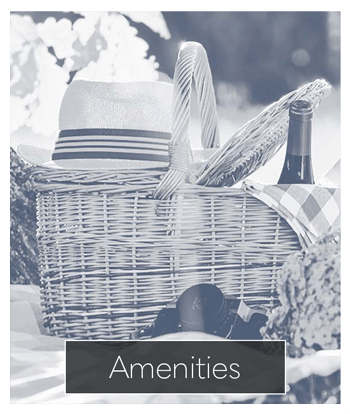 You will love the convenience of our location and the comfortable amenities featured throughout our grounds and in your home. Find the home that fits your style at The Reserve at Copper Chase. 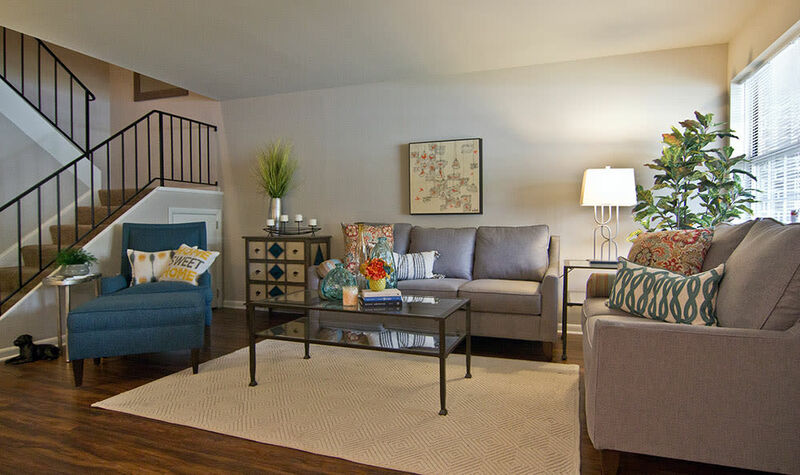 With one, two, and three-bedroom apartment and townhome floor plans, we offer you the options you want with the comfort and convenience you deserve. 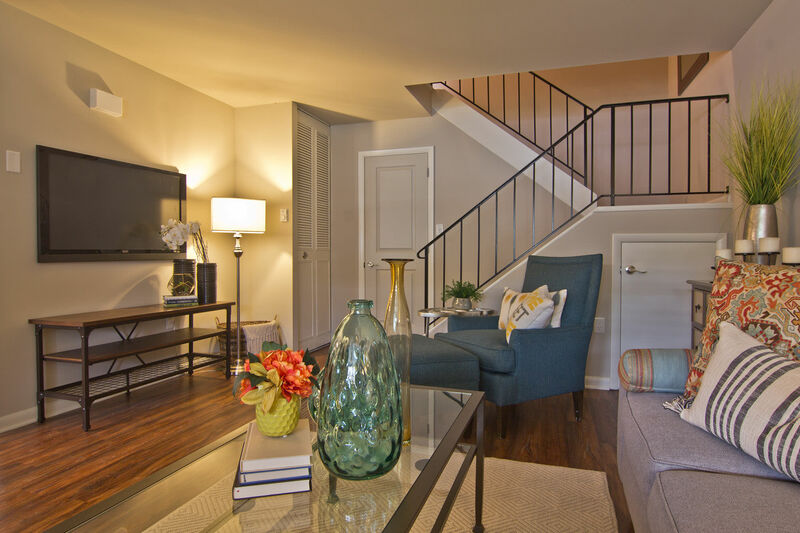 Experience the ease of affordable living at The Reserve at Copper Chase. Here you can escape the summer heat with a dip in our private community pool, or go for a run with your pet to one of the nearby neighborhood parks. 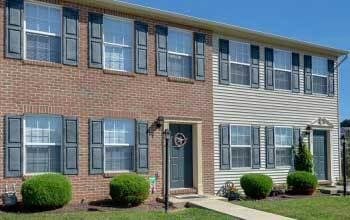 Is your business in need of corporate housing near Dover? 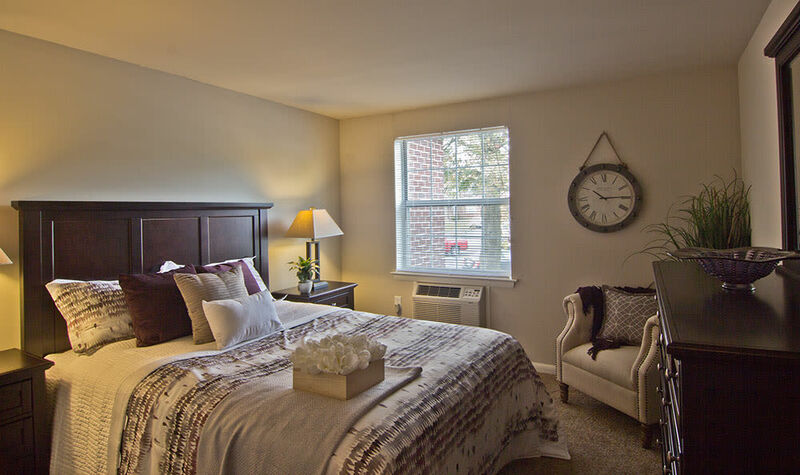 Our corporate apartments are perfectly located for getting to and from work. You will also appreciate our on-site management team and responsive maintenance staff. Visit us soon to learn more about our neighborhood! 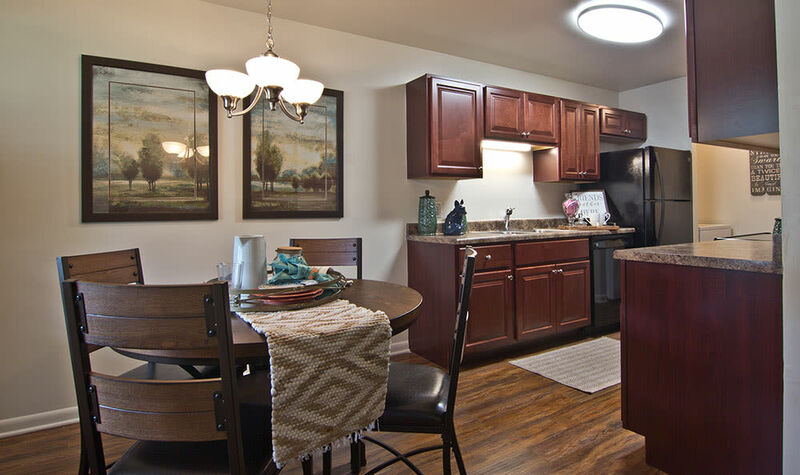 Show your pet how much your care with an apartment for rent at The Reserve at Copper Chase. 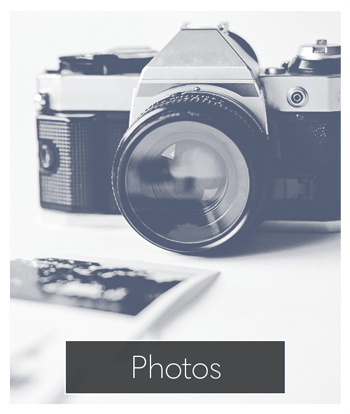 Our pet friendly York apartments welcome both cats and dogs with breed restrictions. Reserve your new apartment home. 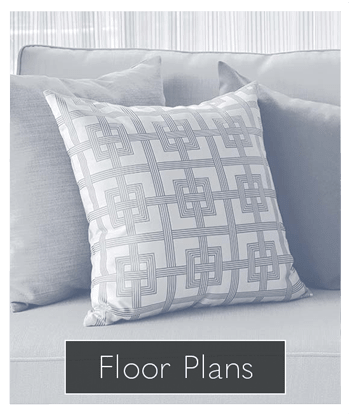 Contact our leasing office to learn more!